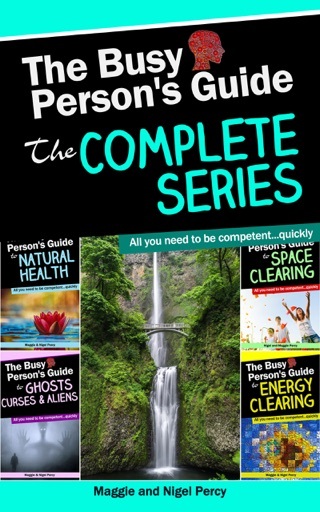 “The Practical Pendulum Series” helps you learn to dowse the right way, accurately, safely and gives you an introduction to health dowsing, the most popular application. 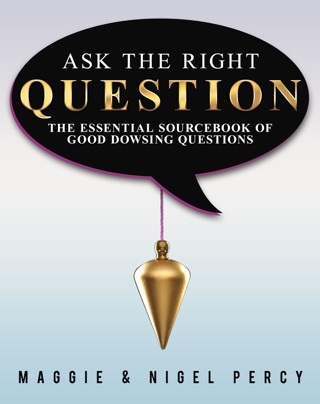 “Dowsing Ethics” will give you a strong foundation in the ethical use of this powerful natural ability. 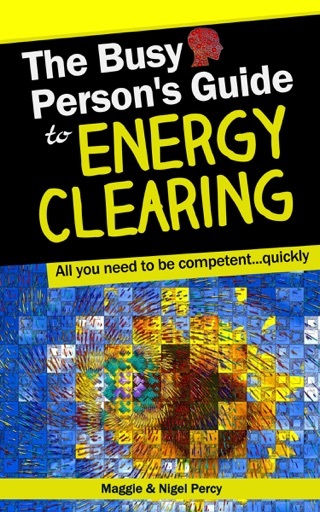 Discover why having a power requires you to think carefully about how and when you wield it, and that sometimes, it is NOT appropriate to dowse. “Dowsing: Practical Enlightenment” shows you the many ways that mastery of dowsing can be a path to personal enlightenment. 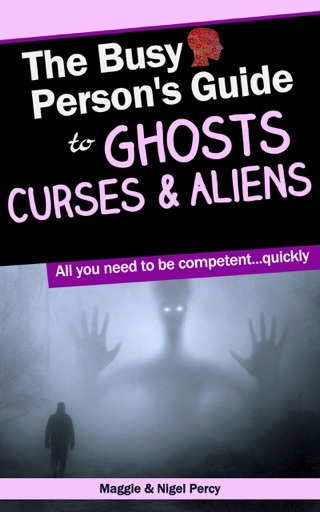 This unexpected discovery by the author has led to many positive life changes in her life that you can also benefit from if you decide to master dowsing. 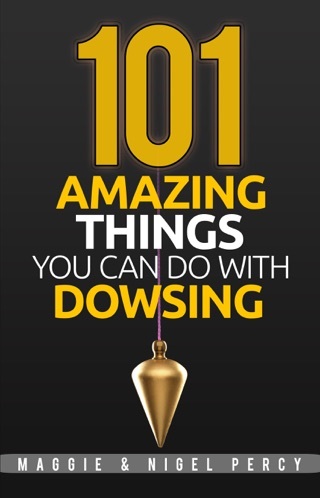 Dowsing is a natural human ability that extends your intelligence and can be used as a powerful tool for improving your life. 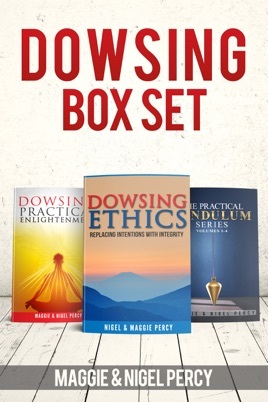 Get this box set and learn from masters Nigel and Maggie Percy how to become an accurate, ethical, successful dowser.